Happy Friday eve everyone! I am finally starting to get back in the swing of things after being on vacation and out on Monday traveling for work. Of course tomorrow I have to travel again for work so I'm just going to get thrown all off again but at least after that it will be the weekend, right? I have to admit, I'm super sad to be recapping my trip on the day I was prepping to leave for it last week but it was fun getting to go through all the pictures! As you all were already aware, for Memorial Day weekend Kerri, the boys and I all headed down to the Florida Keys for our yearly getaway. 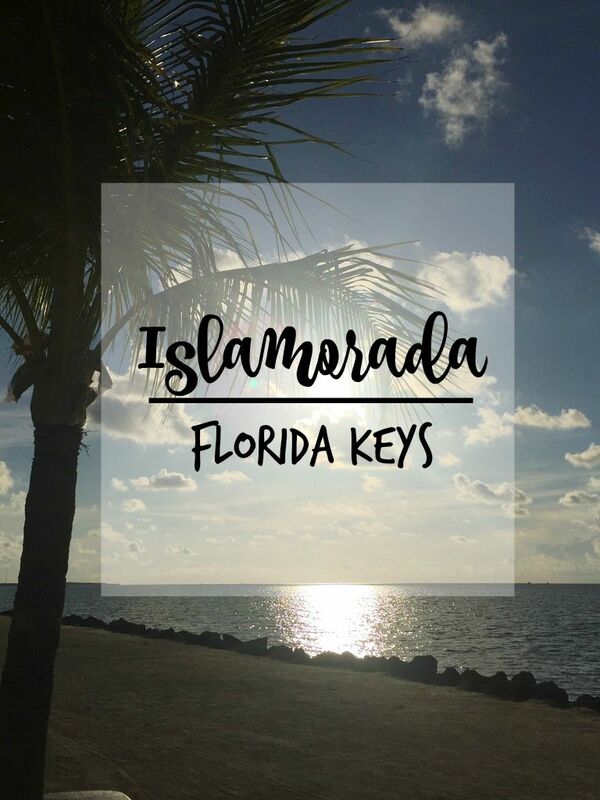 This time instead of heading ALL the way down to Key West (well, we almost made it there one day but that will be explained in another post) we stopped on the second major island, Islamorada. We headed out super early Friday morning and arrived to our final destination right around lunchtime so we stopped at a little place right on the water called Hog Heaven. This place had amazing views, good food and the most delicious Key Lime Colada. A perfect way to start out our vacation. 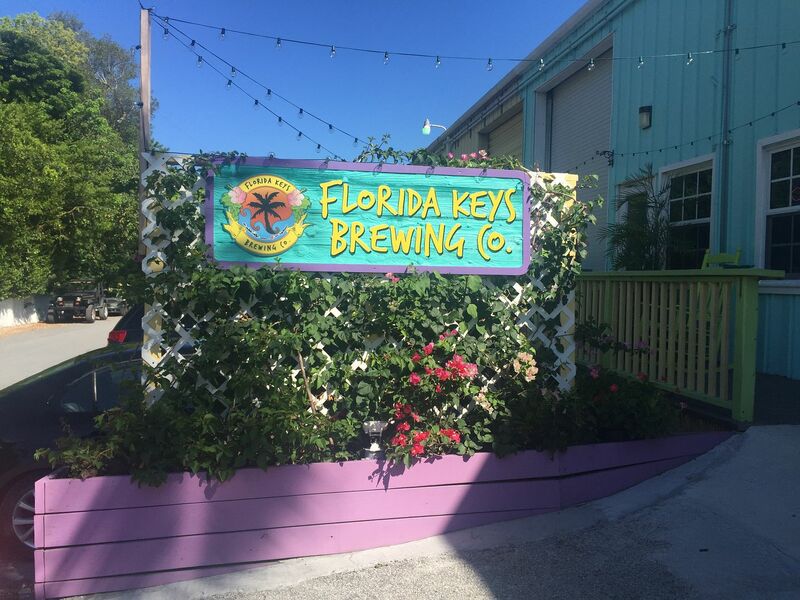 After lunch it was still a bit too early to check into our hotel so we decided to check out two local breweries, Islamorada Beer Company and Florida Keys Brewing. I'll share some more on those later because who doesn't love a good beer post, right? 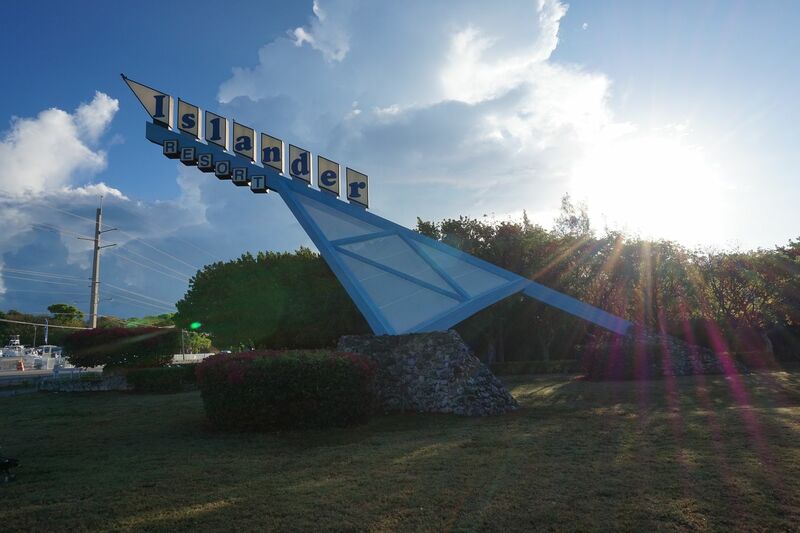 After the breweries it was time to check in and explore our resort, The Guy Harvey Islander Resort. 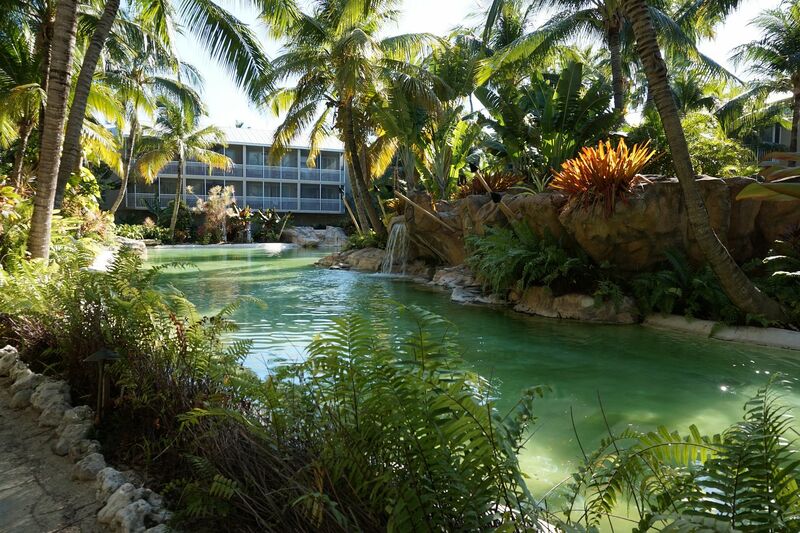 Super gorgeous property, the rooms were clean and comfy and you couldn't beat their beach. 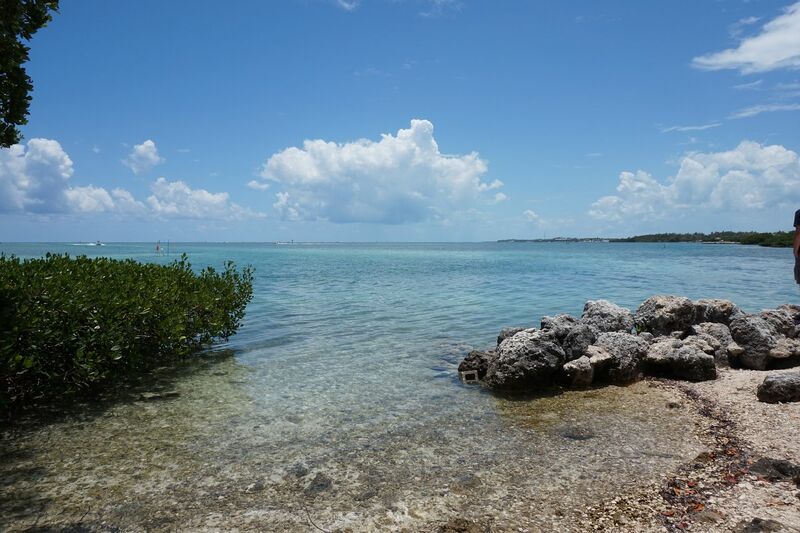 If you don't know anything about The Keys, they aren't exactly known for their beaches. Since The Keys are actually a chain of exposed coral reef, all of the beaches are man made so a lot of resorts won't have very nice beaches or a beach at all. Saturday we decided to spend the day relaxing in our pool floats in the ocean. There's no better therapy than a little salt water, sunshine and fruity cocktails. After we were all cooked to the appropriate temperature; medium rare of course ;) we got cleaned up and headed over to another resort just down the road, the Cheeca Lodge for some food and libations. The grounds of this resort are absolutely stunning but the beach wasn't as good as ours and the drinks were super pricey. It was still nice to sit on the beach, relax with a glass of wine in hand. I mean seriously, you can't beat those views! Stay tuned next week for a recap of the breweries and the lovely Bahia Honda State Park! This looks amazing...I want to go! OMG! If I could go there right now, I would totally go. It looks so beautiful. Like the perfect little getaway! Seriously so beautiful! I had a blast in the keys but I think I'm going to have to add this island to my list for the next trip! You know I love a good beach or tropical place, so I love the pics!! Nothing like a getaway for the weekend. I've never been there but it looks beautiful! Ah I loved keeping up with your trip on snap! I love the Keys! Everything looks like a postcard there!! I'm so glad you guys had great weather and good food!! Can't wait to read more! This place seriously looks so beautiful! Glad that you had a good first half of your trip. Also, please tell me where that black dress is from that you're wearing! Yup. I'm absolutely convinced that I need to go here and I probably need to go check out these breweries that you're going to post about! I already know I'm going to like them ;) Beautiful pictures! Ah this trip looks so gorgeous!! I have never been there but it sure does make me wanna go! I was drooling over all of your pictures from your trip over the weekend! Everything just looked so beautiful, and it looked like y'all had a blast! I can't wait to hear about the breweries, and the key lime colada sounds amazing! What a pretty place to stay! 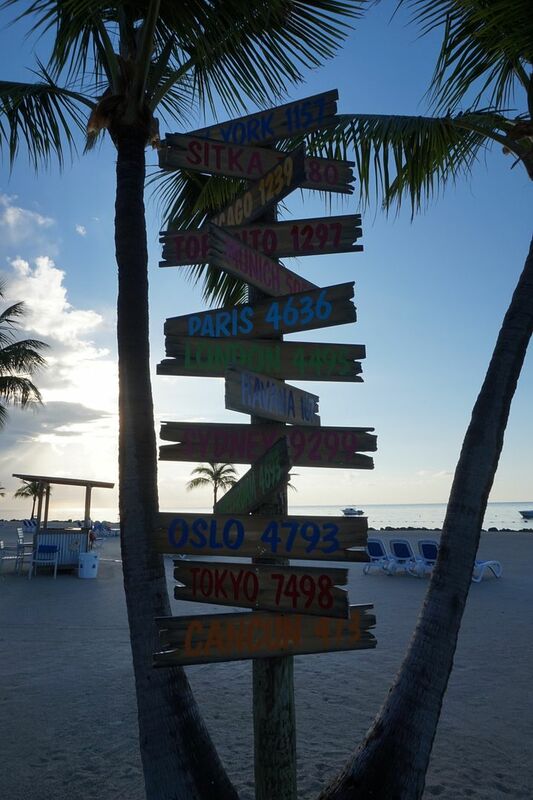 I had no idea that there weren't many beaches in the keys! Your lace-up sandals in the last picture are so cute! This looks beautiful, I need a beach vaca so badly! Looks like the perfect getaway! You're drink looks so yummy! I have to get down there soon! 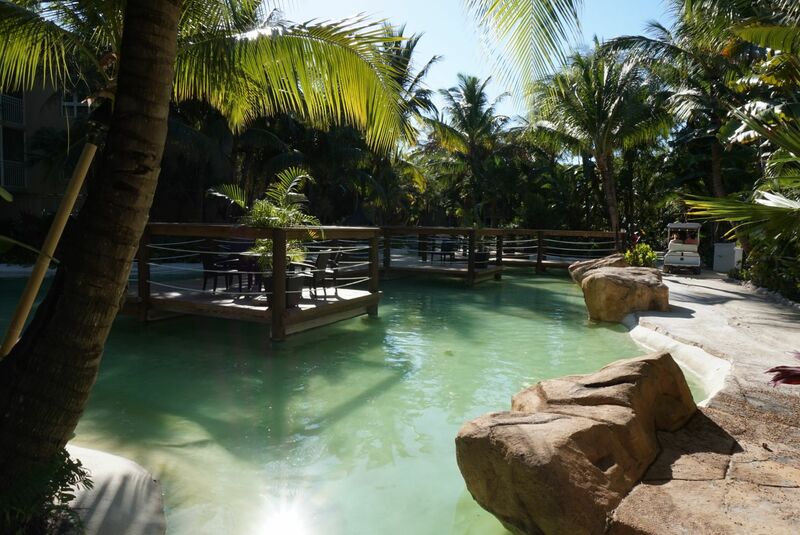 It looks like the perfect relaxation spot! Your pictures are so beautiful and this place just makes me wanna lay on a hammock and chill all day....what a nice getaway! Ahhh! I need to go! 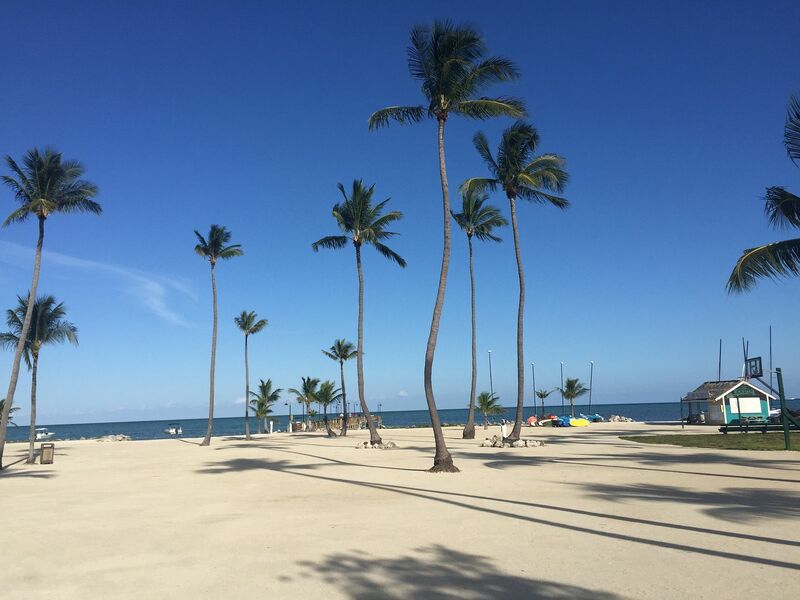 I have been to Key West but never Islamorada, which seems just as fun, but maybe less crowded? Ahhh, wishing I was there right about now. Everything looks so pretty! And I love the pool floats, so cute! So fun! Omg I'm dying over that drink it looks amazing and so does everything else! Ps my parents were at islamorada Memorial Day weekend too haha! Too bad you didn't see them! Oh my goodness, you're killing me with these beautiful pictures of sand and sun! It's been raining NON STOP in Austin, and I just want to lay by the pool! Where did you get those pretty lace-up coral sandals? oh wow, love that black dress you're wearing! it seriously looks like you guys had a great time, and it looks gorgeous. 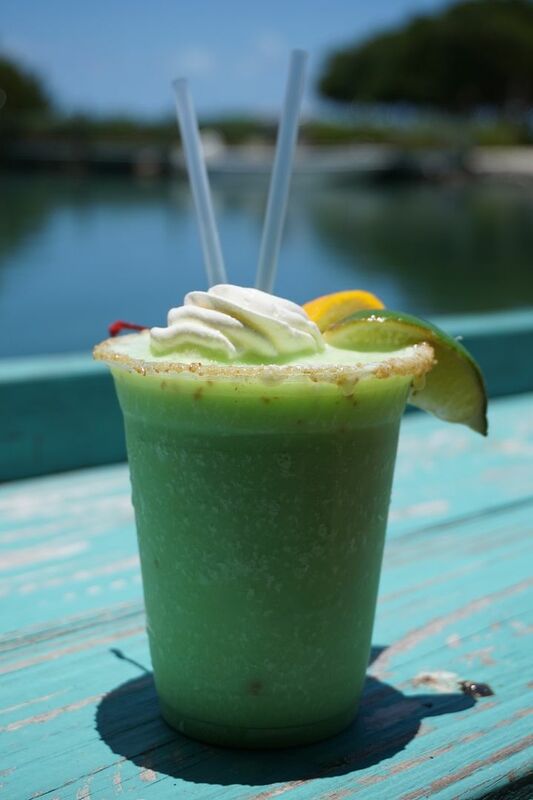 and so does that Key Lime Colada!! how fun. i love a good cocktail haha. Such a fun vacation!! 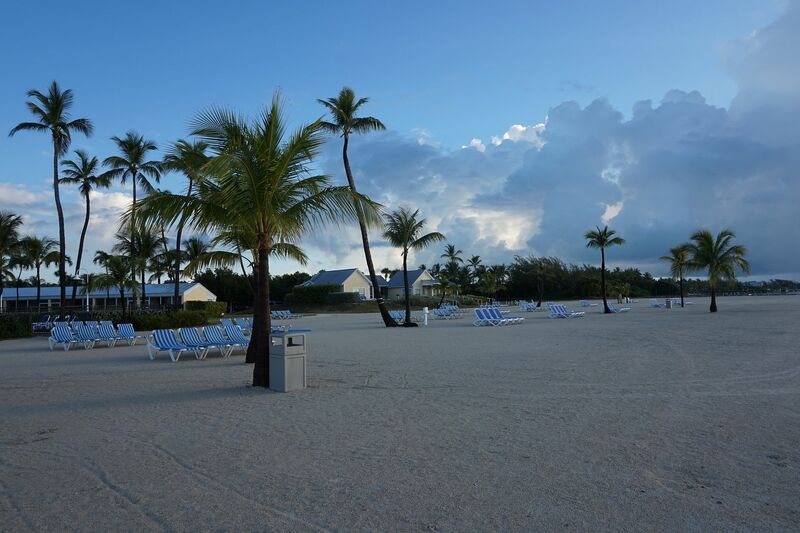 We went to Key West last year but have never been to Islamorada. Looks gorgeous though! Did someone say fruity cocktails!? Yum! Live your sandals! 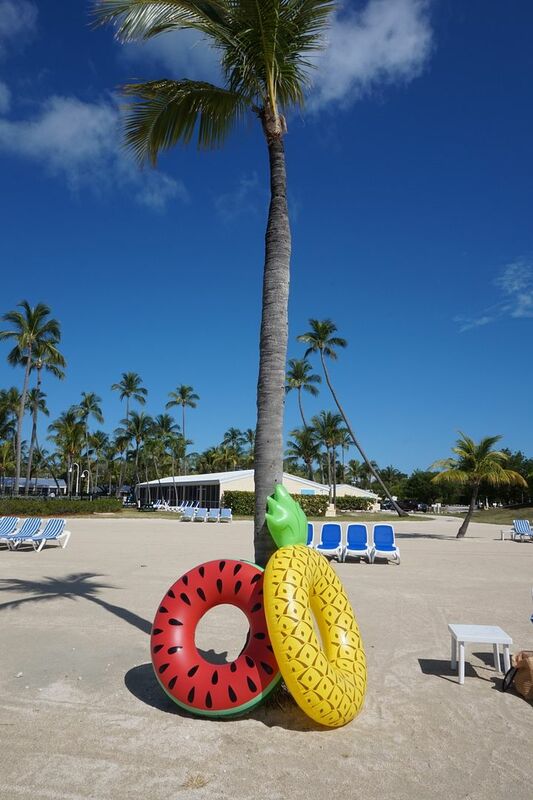 I loveeeeee palm trees and am obsessed with those pool floaties ! I've heard great things about Cheeca lodge- their grounds are gorgeous!! 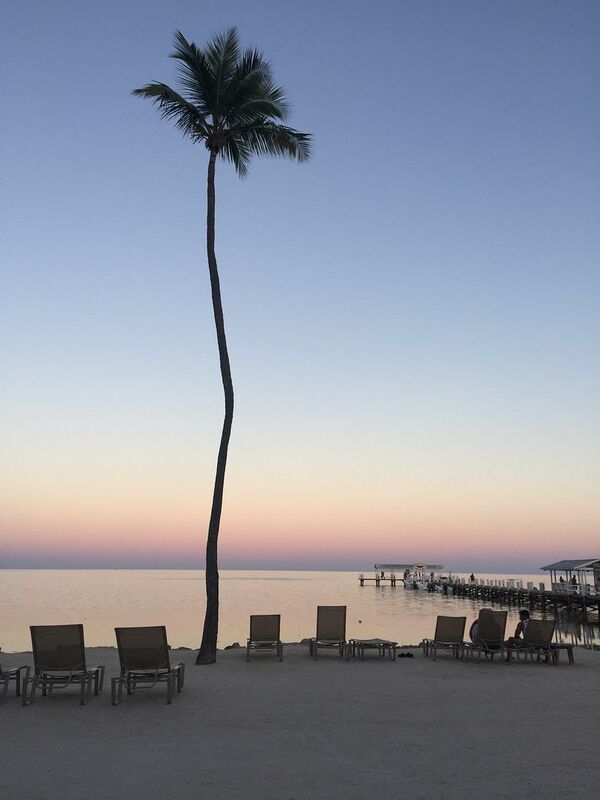 Ah you have me craving a trip down to the Keys soon! Beautiful pictures!! I have got to go here, looks way better than Key West! Looks like y'all had a fabulous time! I've told kerri that I'm saving your posts for this trip because I'm dying to go here! This may be our next trip! Looks like SUCH an amazing trip! Absolutely gorgeous--I wouldn't want to come back!